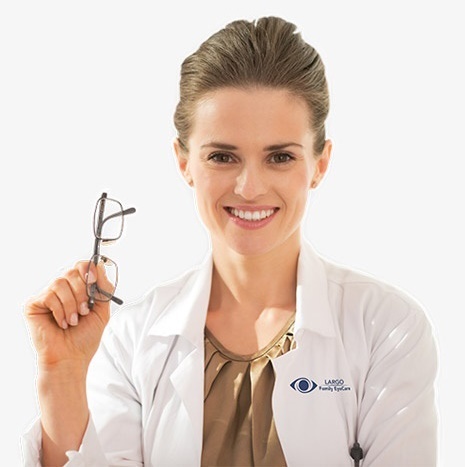 Not all optometry services are equal. 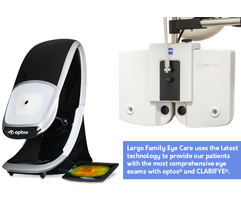 Using the most up-to-date technology our team can identify potential issues before they become problematic impairing your quality of vision. We will help your eyes feel better and improve your quality of life through the improvement of your site. 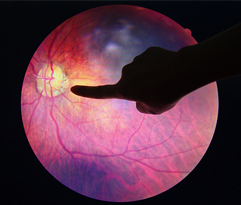 Comprehensive	vision	testing	as	well	as	comprehensive	ocular	health	testing	for	signs	of	macular	degeneration,	cataracts,	and	dry	eye	for	example. Remember,	vision	screenings	are	not	equal	to	eye	exams and	are	often	conducted	by	volunteers	using	charts	rather	than	trained	professionals. 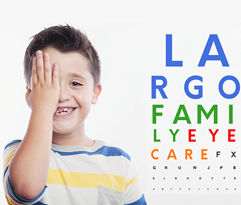 Regardless	of	vision	screening outcomes,	remember	to	have	children and	yourself in	for	regular	eye	exams	by	trained optometrists. 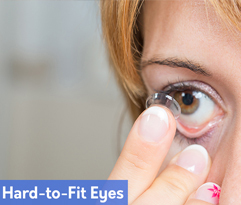 Many	consumers	prefer	contact	lenses	over	standard	eyewear	for	several reasons;	preference to	wear	non-prescription	sunglasses,	do	not	prefer	frame	glasses,	cosmetic,	or	a	variety	of	other	preferences. 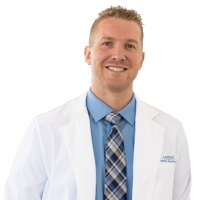 Based	on	your	visual	needs, the	team	of	doctors	at	Largo	Family	Eye	Care	can	assist	you	in	choosing	the	perfect	contacts	for	your	lifestyle	and	if	you	are	a	first-time contact	wearer	we	will	take	the	time	to	schedule	training	on	use	and	care	of	your	new	contacts. 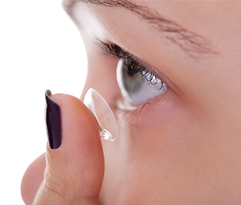 The	use	of	specific	types	of	contact	lenses	have	shown	to	significantly	reduce	the	amount	of	nearsightedness	a	child	could	potentially	develop. 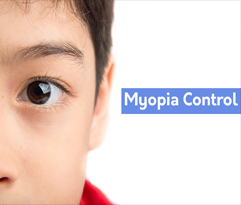 Treatment	can	reduce	stress	and	fatigue	associated	with	the	development	and	progression	of	nearsightedness. 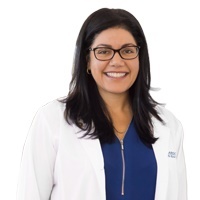 Higher amounts	of	astigmatism,	presbyopia	(age-related	decline	in	near	vision),	dry	eye	and	corneal	conditions such	as	keratoconus	can	be	corrected	with	contact	lenses. These	lenses	are	available	in	both	soft	and	rigid	gas	permeable	materials.